Every 2nd Wednesday of the month we will be bringing a new Cybersecurity topic focused on issues facing Public Safety today! "10 Ways All Public Safety Personnel Can Help Cyber Protect 9-1-1"
Below is a list of our past webinars. Click read more to gain access to the recordings of each subject. 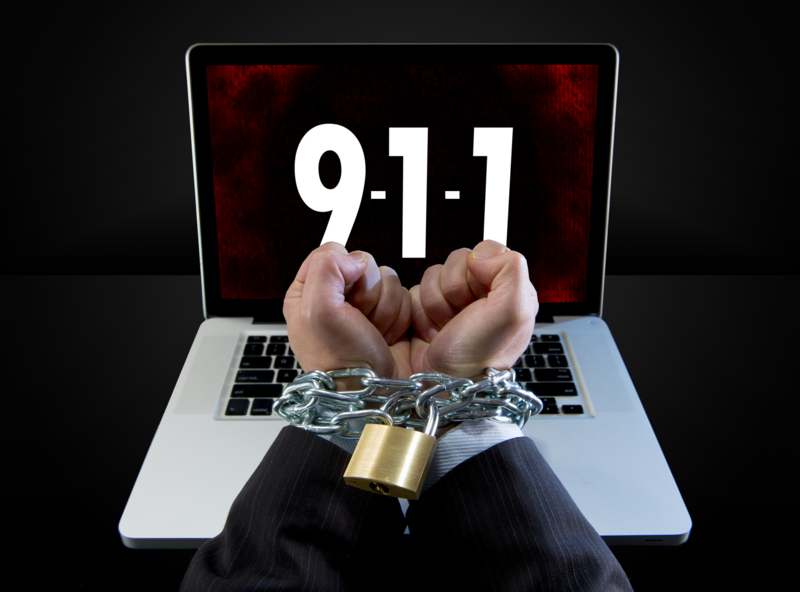 As more of the devices we use connect to the internet, we need to be mindful of the technology related behaviors we allow in our 9-1-1 centers. 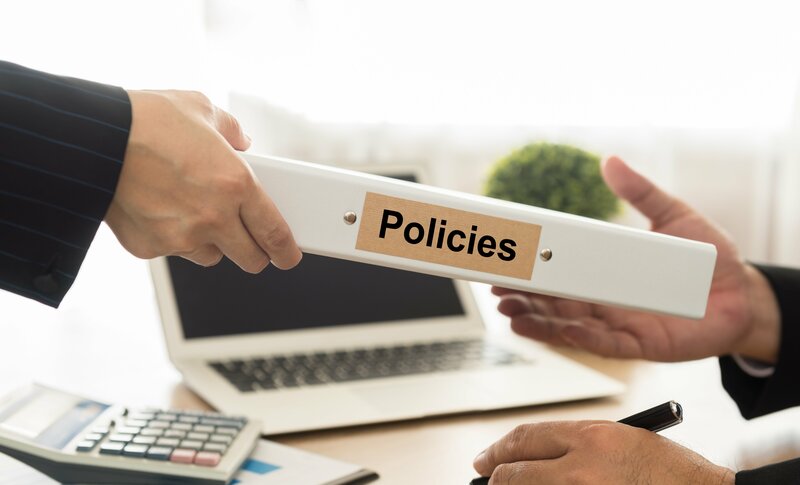 Does your center have cybersecurity policies? Do you know what they are or when they were last updated? Keeping your critical services going while fighting ransomware or other malicious viruses, is a daunting task. Having a Cyber Incident Response Plan is necessary to address the inevitable scenario in which a hacker gets past your cyber defenses. 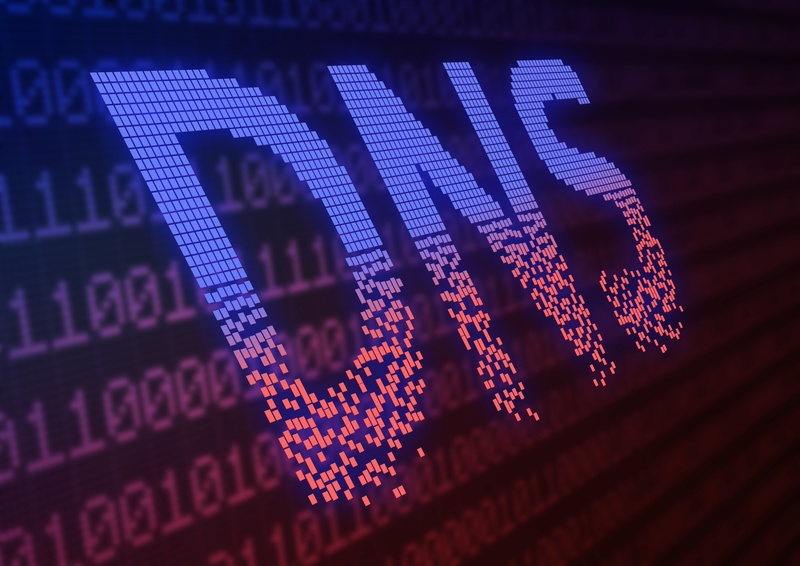 The best firewalls can be bypassed by sophisticated phishing attacks or unpatched servers exposed to the internet. 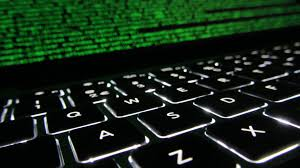 Hackers can penetrate a firewall where the rules are entered too broadly or where the complex rules made mistakes easy to make. 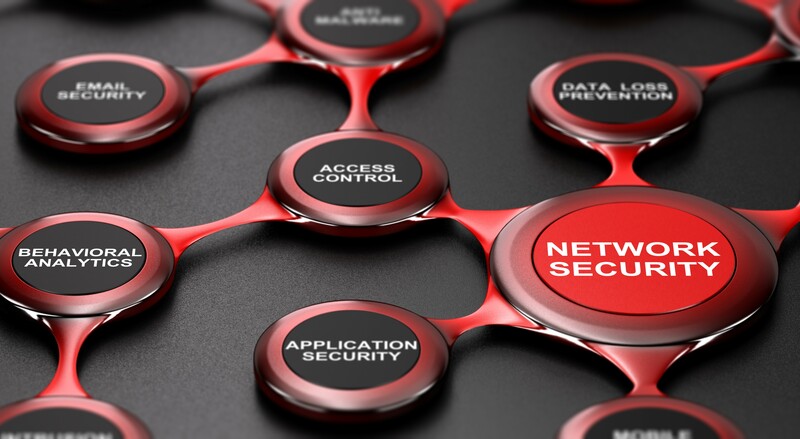 Learn how to properly configure your firewalls to improve your cyber-resiliency. 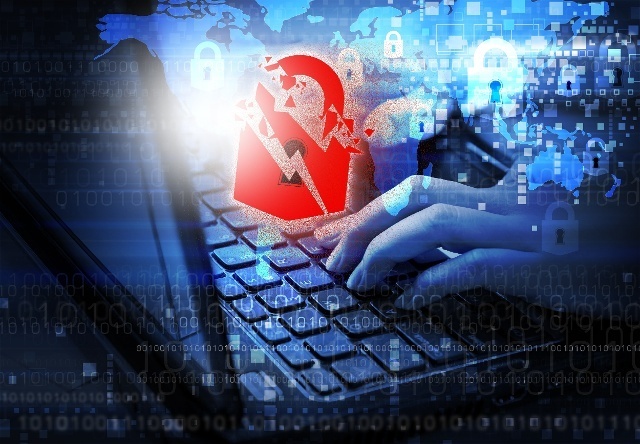 The past year has seen a growing number of cyber attacks targeting emergency communications. In 2018 we recorded over 200 publicly reported cyber attacks that impacted local governments and public safety. Join us as we review the most critical attacks of the year, learning from their challenges and successes. 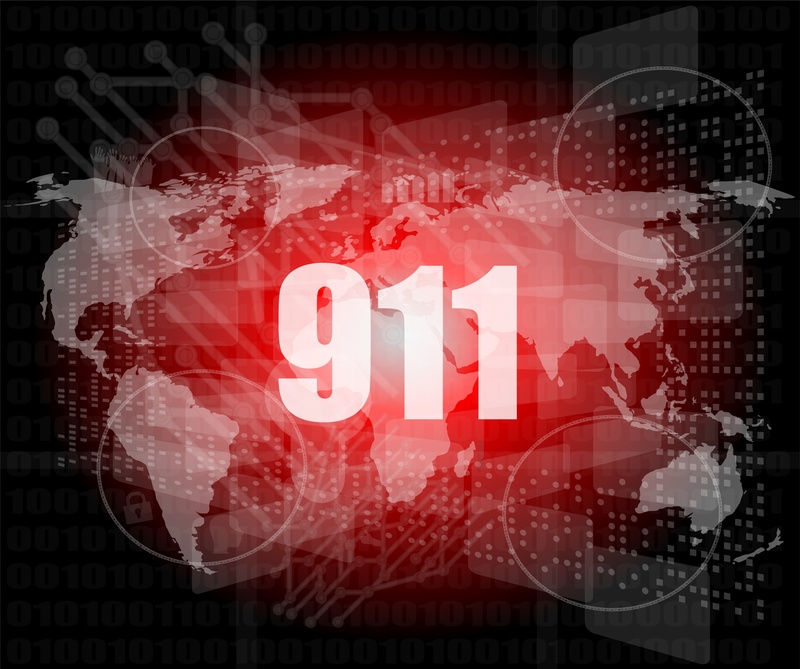 Protecting our 9-1-1 Emergency Communication Centers (ECCs) from cyber-attacks involves more than just technology. Your staff's actions are a key part of your cyber-health, and can be a critical asset if they are properly trained. Unfortunately, whether accidental or intentional, your staff can also be the source of disruption. 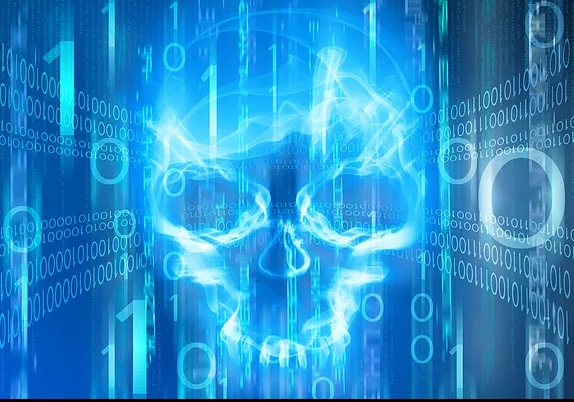 Over the last several months we have discussed a variety of attacks: Ransomware, Cryptojacking, Advanced Persistent Threats, DDoS/TDoS and others. We’ve seen criminals and state actors use these techniques for targeted attacks against our public safety infrastructure. 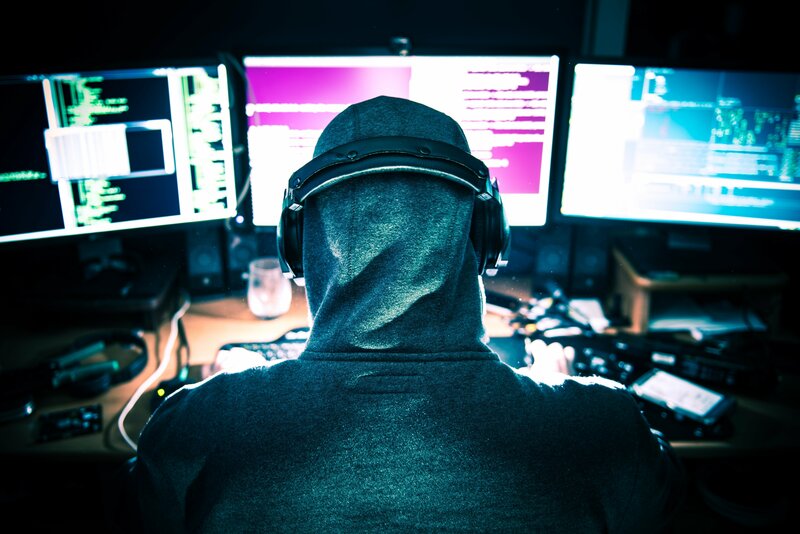 In this webinar, we will talk about how to address these attacks head-on. Concerns about Russians cyber-hackers meddling with our elections has been a hot news topic for a very long time now. 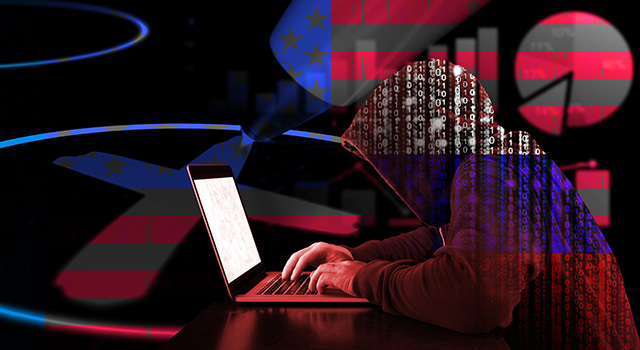 What is important to understand is that the types of attacks attributed to foreign states are not the flashy, make-the-news ransomware types of attacks. They are insidious; they dig deep and laterally; they hide. They are known as Advanced Persistent Threats (APT). 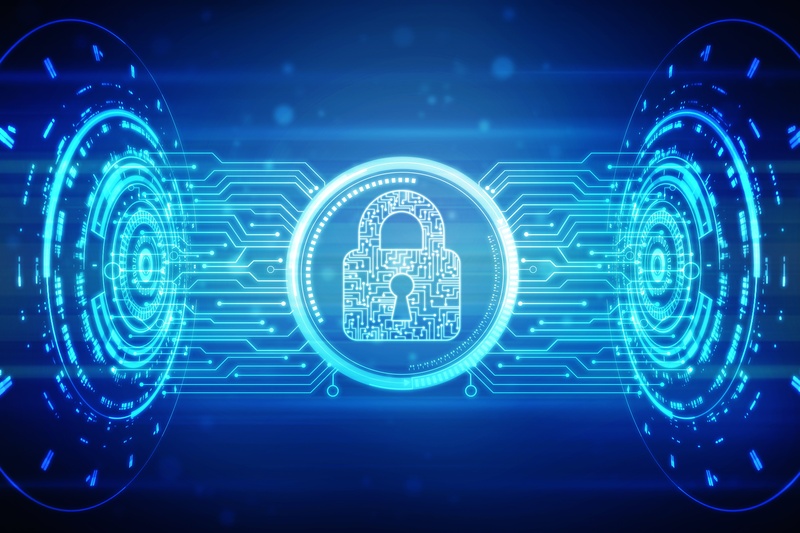 According to recent news, ransomware attacks overall have fallen sharply in 2018; however, Public Safety doesn’t always follow the general trends. There is more at stake, and certain hacking techniques might be more effective against the more isolated public safety infrastructure. This webinar is an updated talk covering the topic of Denial of Service attacks, which was put together as a professional development session for APCO 2018. 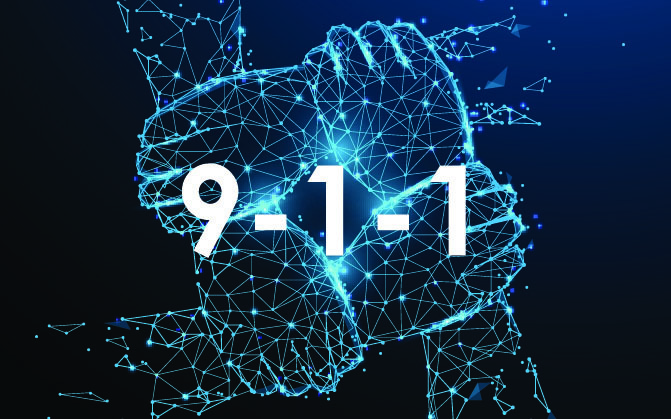 Learn the latest on how these attacks impact 9-1-1 and how to protect against them. 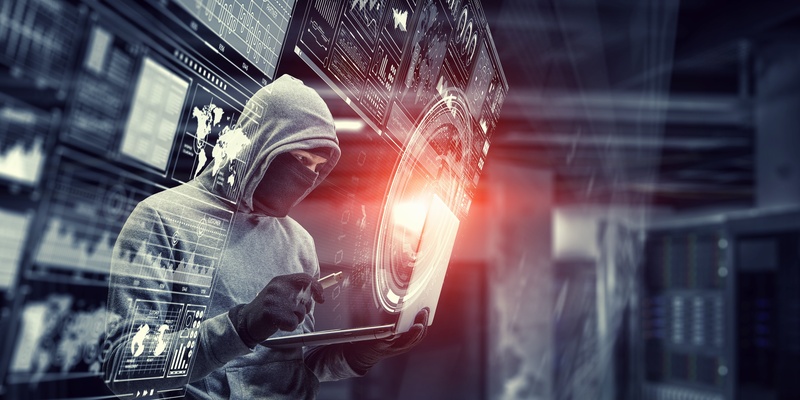 Ransomware is a $2B business – cybercrime is rising at an alarming rate – new forms of cyber attacks like cryptojacking are emerging, and all of these are targeted at our public safety agencies. 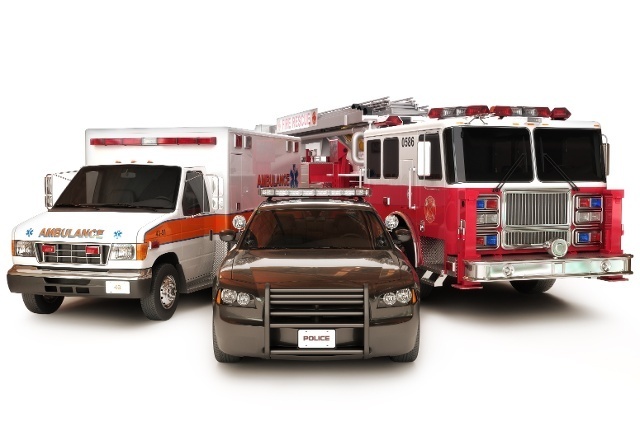 In this on demand webinar, we discuss the specific types of steps you can take to protect your PSAP, Dispatch Center or police/fire/EMS department. Secure communications are considered to be a way to keep our centers safe. Unfortunately, secure does not necessarily mean safe – it means encrypted. Once hackers are able to break into a network via phishing or brute force hacking, they can use your secure communications against you. This makes it harder to identify what data they are sending or receiving and more difficult for you to recover from a cyber-attack. As our cities become smarter and we deploy Internet of Things devices both inside and outside our centers, we become ever more interconnected to IP-based networks. These advances bring great benefits to all parties: citizens, 911 telecommunicators, dispatchers and first responders. However, they also bring new and different vulnerabilities for which public safety will need to be prepared. 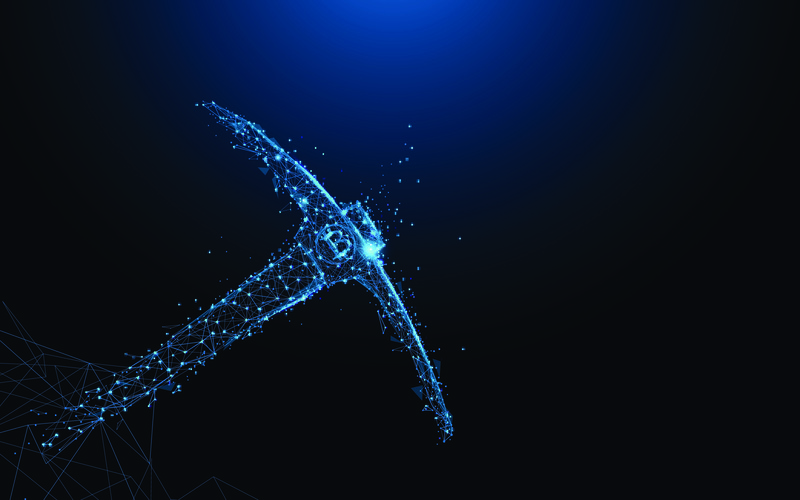 Will crypto-mining become a new attack method on Public Safety agencies? If a hacker can use your system to crypto-mine, then he can make cryptocurrencies for free and have your PSAP paying for it, all while causing serious degradation of your systems’ performance. 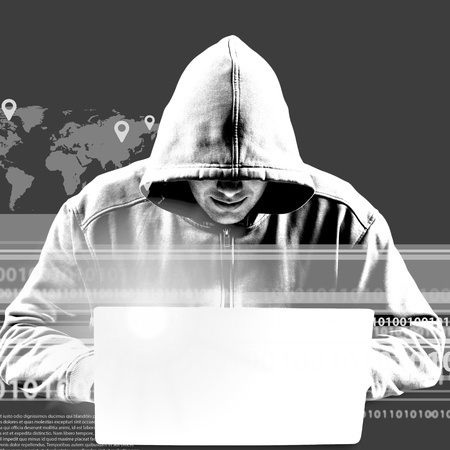 Bad actors had a busy year in 2017: cyber threats continued to grow – the world witnessed the largest global attacks in history – the Dark Web exploded with cyber-attacks that even the novice can use. This webinar focuses on attacks that impacted our 911 centers and our ability to send and coordinate our first responders. 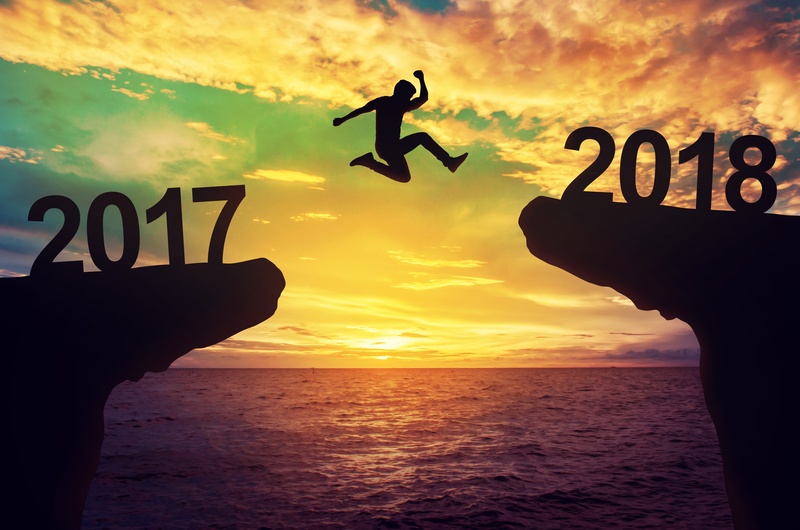 We give insights into what public safety systems should expect to see in 2018, and what you can do now to make the new year more secure. 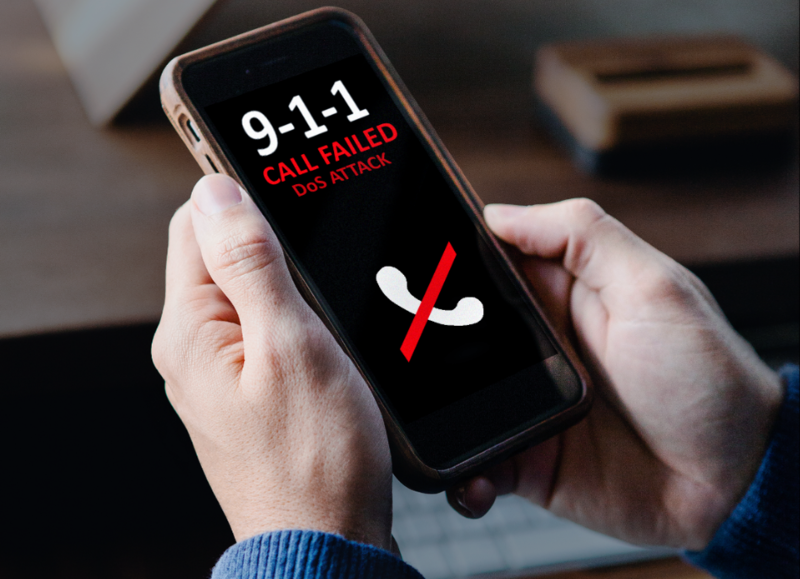 Thanksgiving Day 2016, a relatively small PSAP was hit with a devastatingly large cyber attack in which they almost lost their entire 9-1-1 call taking capabilities. In looking back, we have seen this scenario repeated over a hundred times. 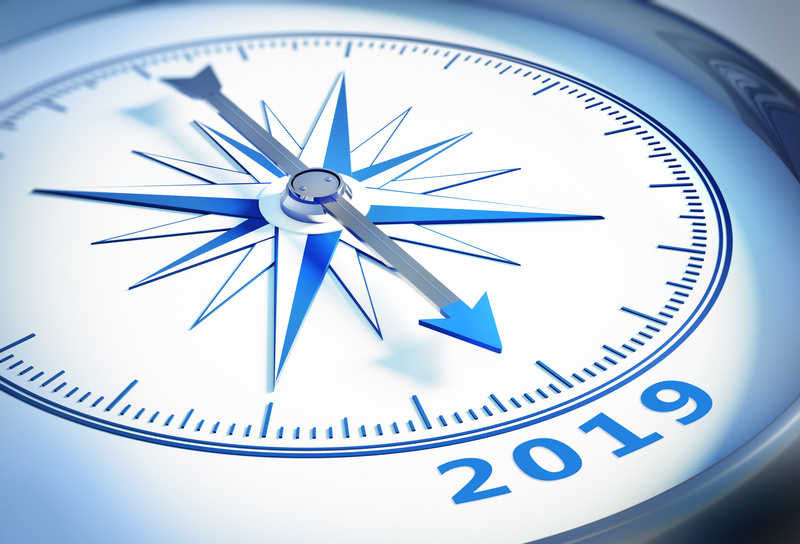 What new insights have we learned one year later? 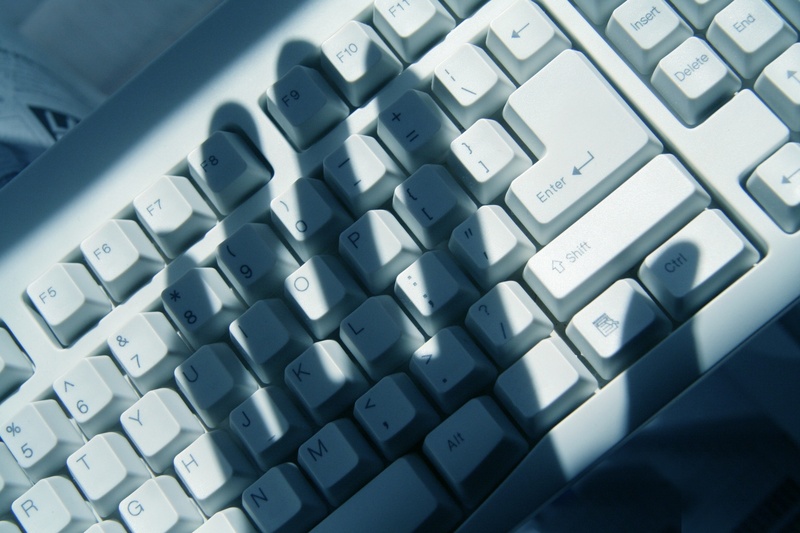 Did you know that the average cybercriminal activity goes over 200 days before detection? APCO warned Public Safety agencies to check for malicious Russian activity – has your agency followed the warning? 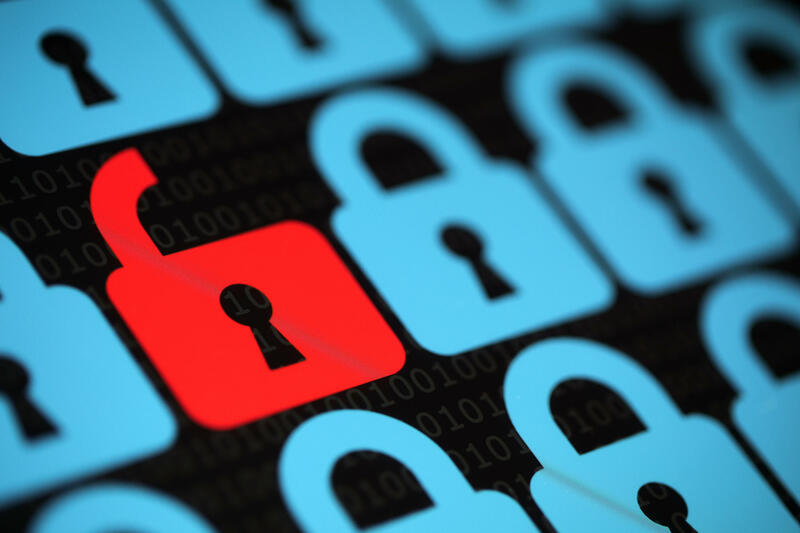 Ransomware is a multi-step process – do you know the steps and what to look for? Every day, you respond to a crisis: an accident, a fire, a robbery. For each crisis, you have a plan on how to respond, how to manage the chaos. But what happens when you become the center of the crisis? 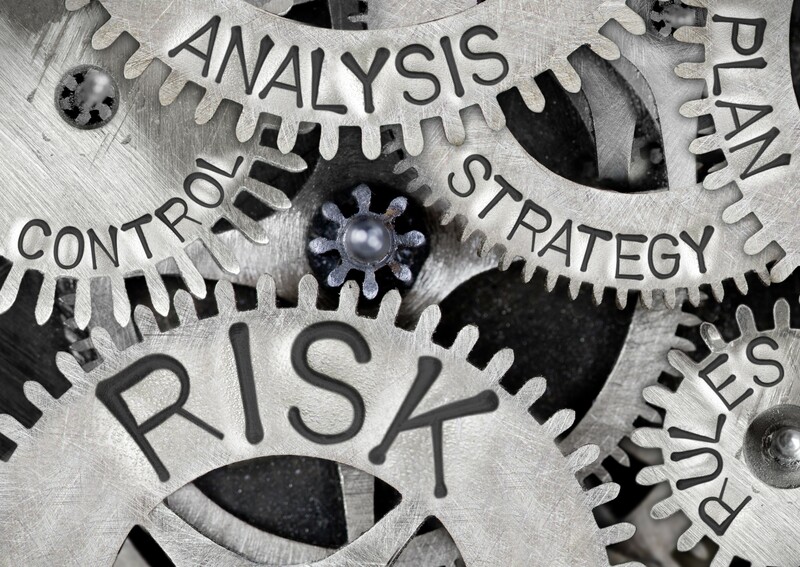 If your public safety agency is hit by a cyber-attack, you become the victim – and you will want to have a planned response. Cyber attacks have become big news, and our public safety infrastructure is feeling the effects. 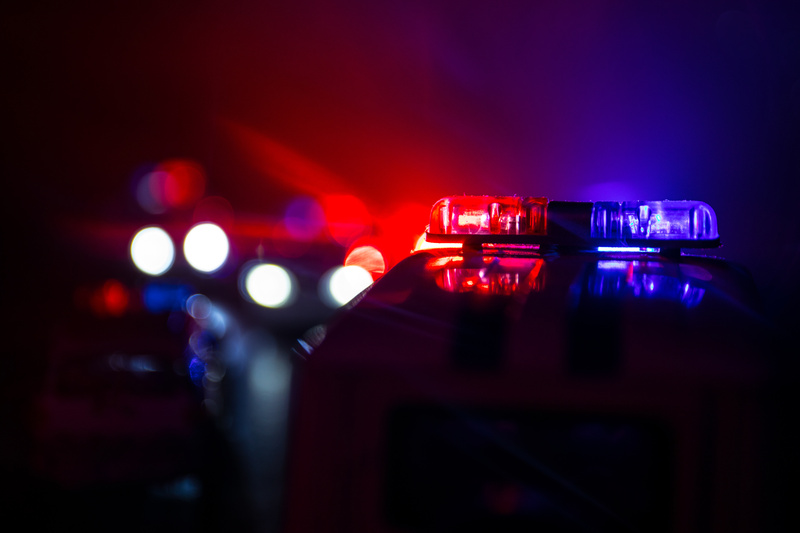 Police departments and 911 systems have been hit in 20 different states already. Here we will take a closer look at how hackers are trying to affect our public safety networks and focus on the areas where they've already succeeded. 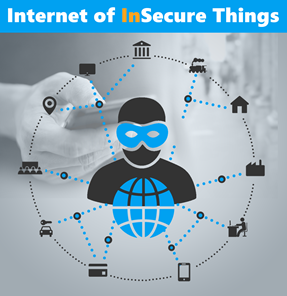 The Internet of Things (IoT) promises many positive improvements to make our cities "smarter" by inter-netwoking ourpersonal, IP-enabled buildings, and other items that have the capabilities to connect these devices in ordert to collect and exchange data. Many of these changes are expected to enhance our Public Safety infrastructure. From DDos to TDos – Ransomware to Malware - Idaho to Ohio to Georgia – our Public Safety infrastructure is under attack in an ever-changing environment. Educating yourself about the latest attacks is an important part of keeping your information secure and protecting your center! PSAPs are always at risk for an attack, even on holidays. This past Thanksgiving, a very publicized phishing attack successfully shut down San Francisco’s ability to collect fares for their Municipal Transit Agency, allowing free rides for customers, but likely costing the city millions of dollars. Meanwhile, and with far less public scrutiny, one of our country’s PSAPs was hit by the very same hacker. 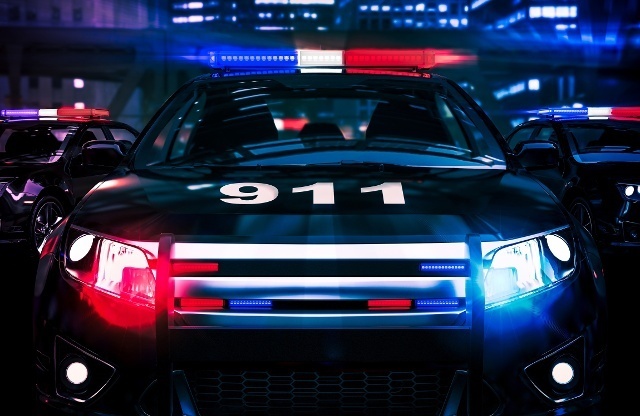 In this webinar we will show how a creative IT team managed to save their PSAP from losing all of the call-taker stations, and learn some good lessons for your public safety agency. What Does a Public Safety Official Need to Do to Stay Cyber Safe? 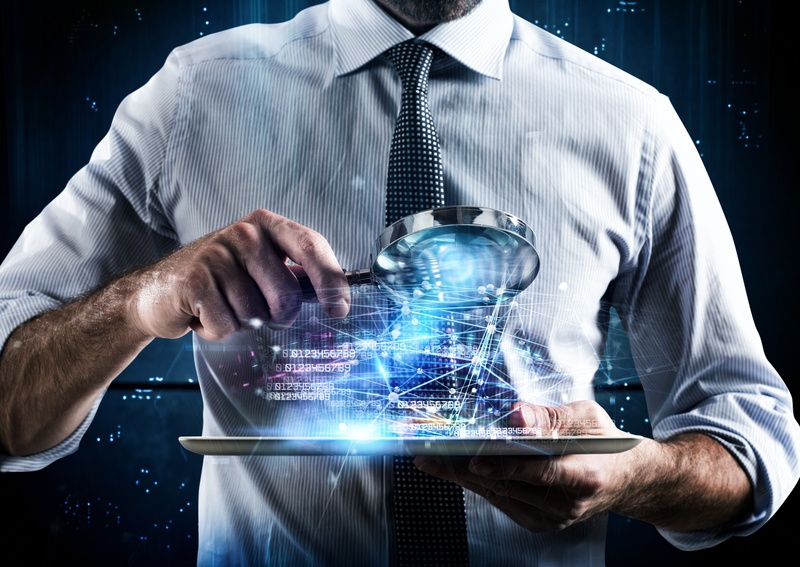 There are steps you can take to make the likelihood of a cyber attack on your public safety center minimal or nonexistent. Increase your cybersecurity posture by up to 40% by making the small but meaningful changes to your browsing habits outlined in our webinar. 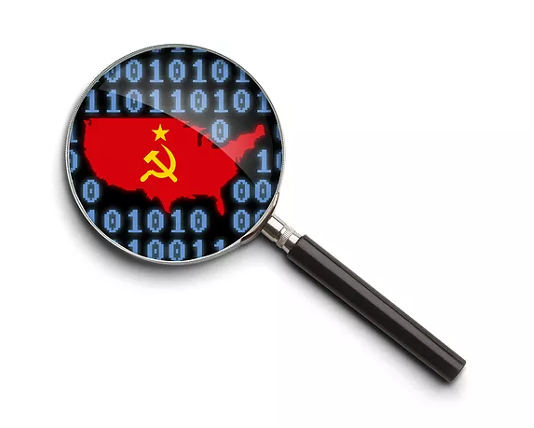 DHS and the Director of National Intelligence published a Joint Analysis Report describing Russian malicious activity associated with election security compromises. 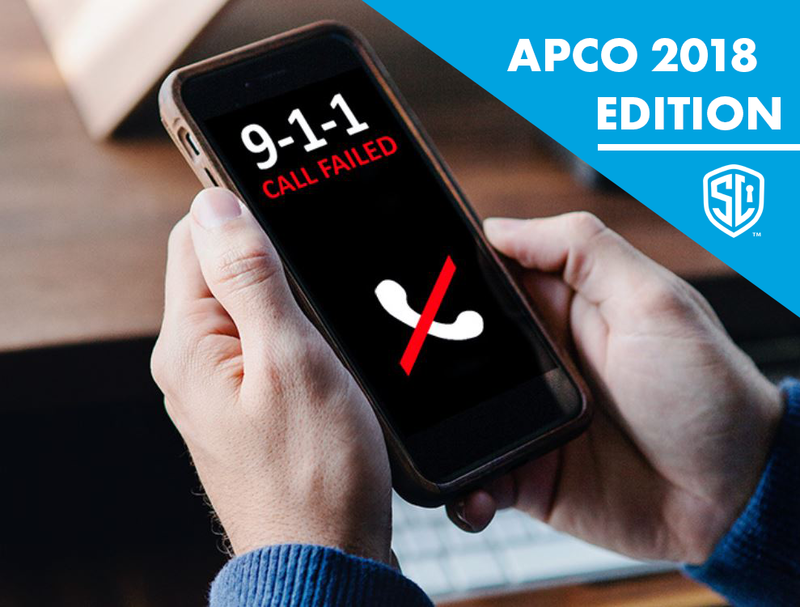 APCO issued a statement, saying it "highly encourages that your organization look within your network traffic for signs of malicious activity. Ransomware is a growing threat, and your best defense is Knowledge! Please join our Public Safety cybersecurity experts for a free, 30-minute educational program to help you respond effectively to this serious threat to our Public Safety infrastructure.